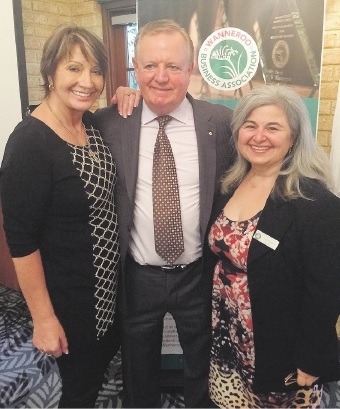 THE Wanneroo Business Association welcomed property mogul Nigel Satterley to breakfast last week. 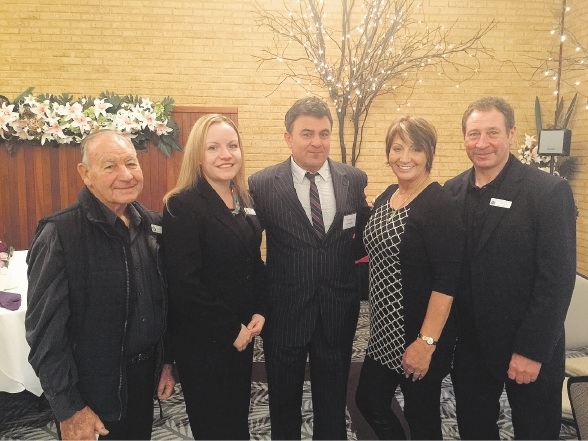 Founder of the Satterley Property Group and with more than 40 years’ experience in building, real estate and property development, Mr Satterley shared his knowledge with industry in the Wanneroo area. Speaking about growing up in Cunderdin and how selling jeans taught him about business, Mr Satterley imparted many important life experiences to guests and WBA members. 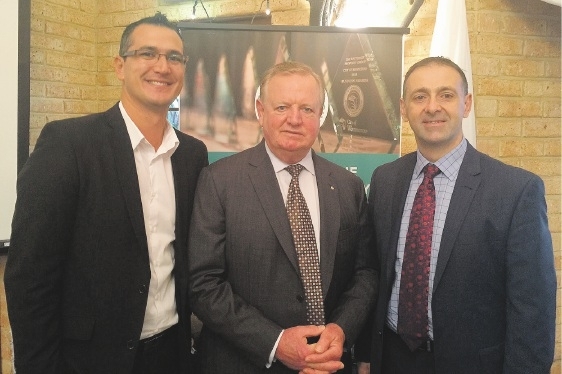 The breakfast’s primary message was to “get on with it” and not allow the fading mining boom to be an excuse for slowing sales. In Mr Satterley’s presentation, times of slower economic growth were when companies must prove themselves and earn their sales. 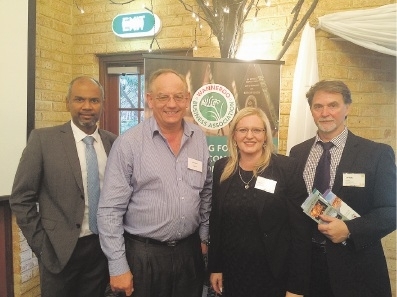 YouthCARE chief executive Stanley Jeyaraj briefly spoke about YouthCARE chaplaincy programs in schools, adding that part proceeds of the annual WBA fundraising dinner would be donated to the YouthCARE program. 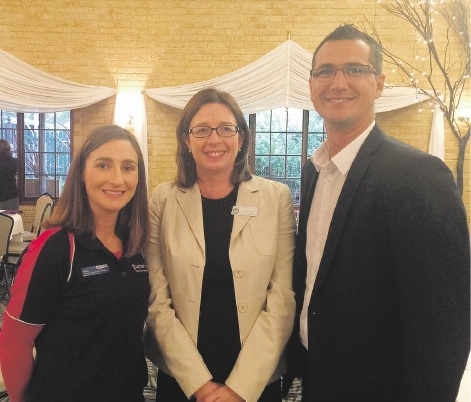 The formal dinner, to be held on August 1 and featuring comedy hypnotist Matt Hale as well as silent auctions, has been donating funds to the organisation since the event began in 2003. The WBA’s annual general meeting will be held in Mindarie on July 15. For more details, call 9206 3888.